The day of the big feast is quickly approaching, are you ready!? 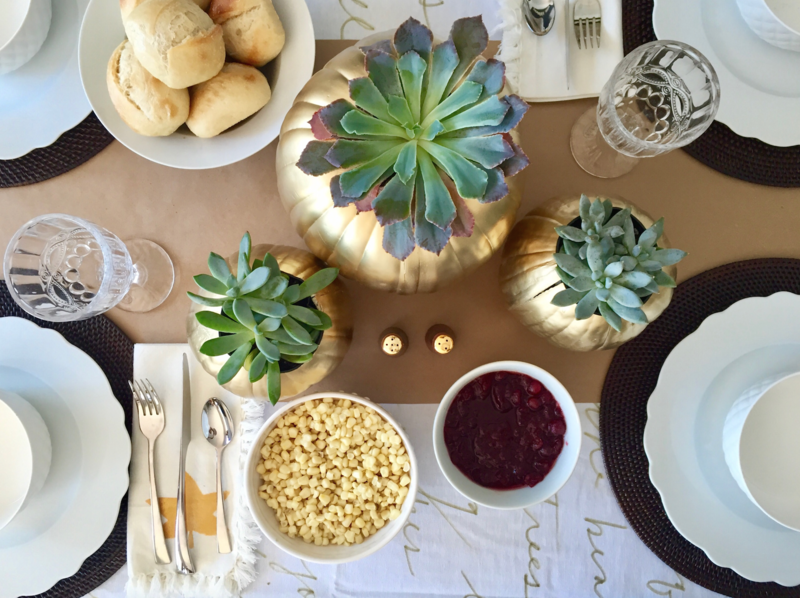 If you are looking for some simple pretty ways to set your Thanksgiving table, look no furthur! Here’s a few easy DIY’s to get you started! For more inspiration this season, check out more videos in our Thanksgiving playlist!